Bagavat Lyrics - Jasmine Sandlas New Song 2018, Bagavat is the title of next upcoming video song to be released by Jasmine Sandlas. 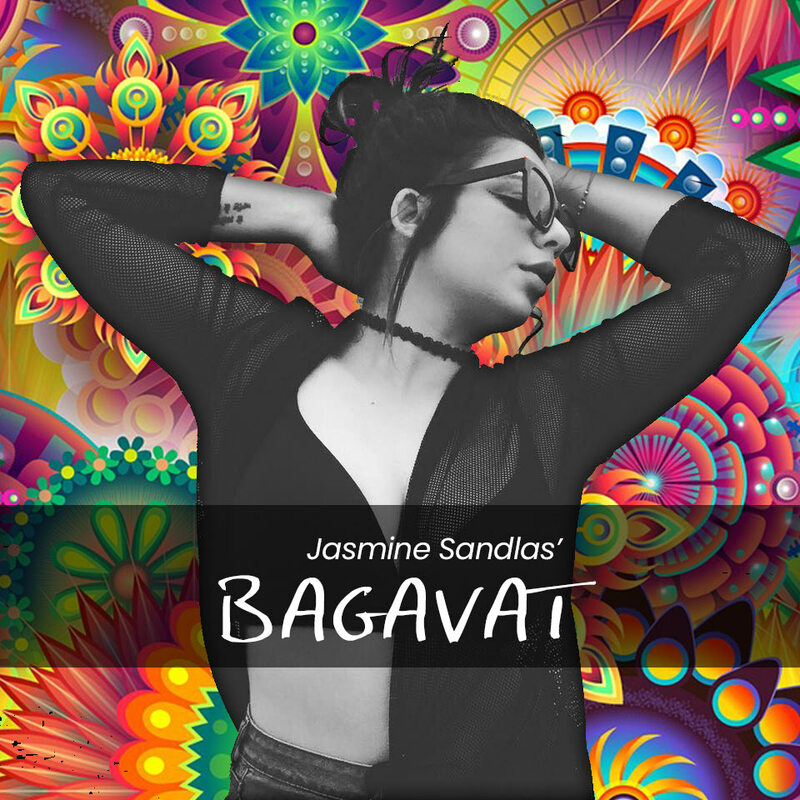 Bagavat is the title of next upcoming video song to be released by Jasmine Sandlas. Jasmine Sandlas confirmed the completion of shooting of song Bagavat on his official social media account a few days ago. Artist credentials to song Bagavat are unknown yet as she has another song coming by a few days titled 'Patt Lai Geya'. Patt Lai Gaya will be released over new production house Unalome, same could be the label for Bagavat.